The level of life satisfaction among Lithuanians dropped by 5 percentage points to 70 percent in the fall of 2016 year-on-year, while the nation sees price hike as the main problem, according to the latest Eurobarometer survey. 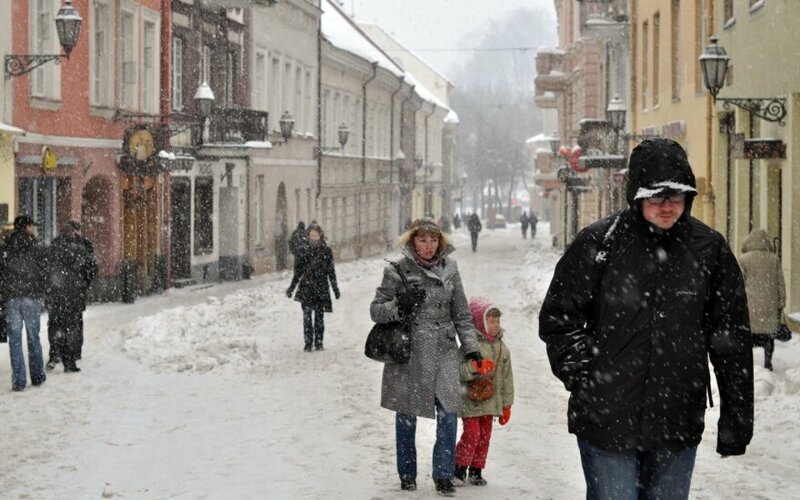 Lithuanians see economic problems as the main issue, with 51 percent of respondents listing inflation as the main issue the country is faced with, the European Commission's mission in Lithuania said on Tuesday. Other four key issues also have to do with economics, namely, unemployment (26 pct), low pensions (21 pct), high taxes (20 pct) and overall economic situation (19 p ct), followed by immigration in the EU (15 pct). The level of life satisfaction among Lithuanian residents has been rising over the past two years, hitting a record high of 75 percent in the fall of 2015. The indicator still puts Lithuania behind its closest neighbors, with the life satisfaction degree at 85 percent in Poland, 80 percent in Estonia and 75 percent in Latvia. The degree is lower in Bulgaria, Greece, Italy, Hungary, Portugal and Romania. The Eurobarometer survey was conducted in November of 2016 in all 28 nations of the EU. 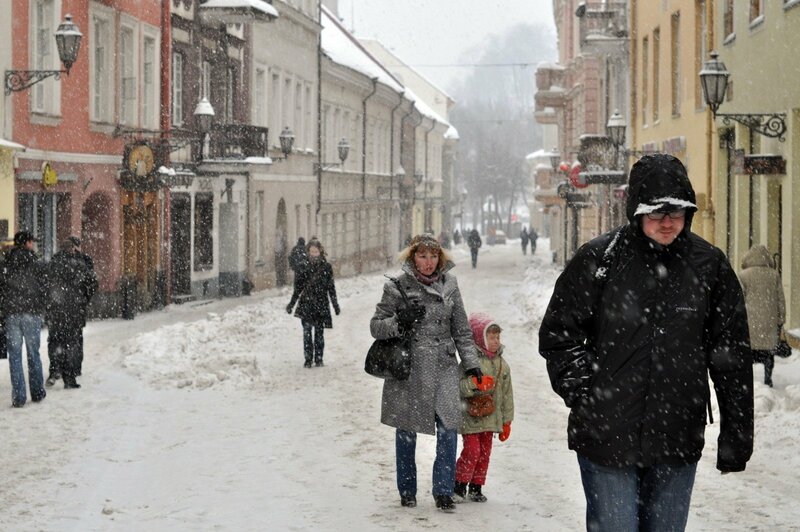 In Lithuania, it questioned 1,009 respondents above the age of 15. Why do Lithuanians love the EU?